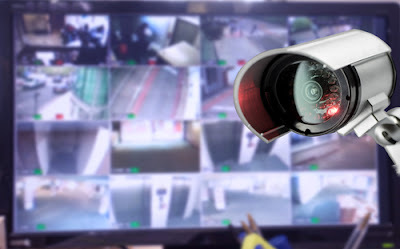 Lawyer Singapore: Is CCTV Considered An Invasion Of Privacy In Singapore? Is CCTV Considered An Invasion Of Privacy In Singapore? Closed-circuit television (CCTV), also known as video surveillance has gained popularity in Singapore over the years. This explains why you are most likely to find signboards telling you that an area has video surveillance. Advancement in technology has led to introduction of CCTV systems that can recognize faces and record both images and sound. People have seen the need to install this not only in business premises, but also in homes. The two main places that are mostly considered to be very private by most individuals are the toilet and bathroom. Nobody wants to be exposed when going for a call or cleaning themselves, hence there is no need to install CCTV in such places. This is because the footage might get leaked to the public and this totally invades the privacy of the individual. In fact in Singapore it is illegal to install CCTV in the toilet. In the bedroom, one also needs maximum privacy. As such, it is not deemed fit to install video surveillance in one’s bedroom. Nobody prefers to be watched when having private time asleep. If you must install the video surveillance in the bedroom, then you have to alert a person in advance. You will definitely feel uncomfortable if you are asleep with cameras all over. When thieves break into your home or business premises, the footage from the video surveillance will be very useful to the police during investigation. This is because they are able to see the faces of the criminals who committed the act and it speeds the process of investigation. Besides that once the criminals involved are arrested and arraigned in court you will have sufficient evidence against them in court. This saves you the agony of having to wait for too long for investigations to be carried out and even increases the chances of you recovering all or part of the goods stolen. 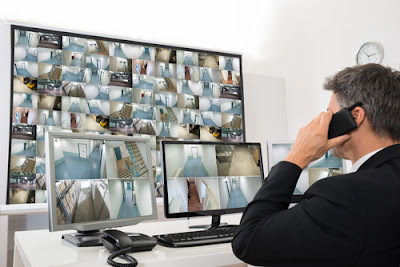 You will bump into video surveillance cameras in public places such as schools, roads, lifts, shopping malls, ATM machines, police stations and many more. This ensures that authorities concerned keep an eye on activities going on in such areas without necessarily having to be physically present at a given location. This in turn means you will need less number of people to monitor activities going on in a certain area as long as the CCTV is functioning well. You will save on money that would have been used to employ several people to check on security. It is quite difficult to tell what goes on at home in your absence and times you feel the need to find out, especially if you are concerned about your baby at home or any of your property. The only way out is to install a video surveillance camera in your home. Once you get back home at your own time you can check how your nanny treats your baby from the footage collected. You can also check how your employees at home carry themselves in your absence. This greatly helps to know which employee is worth keeping and you can find out whether your baby is in safe hands or not. It is advisable to install CCTV in areas of your home that are vulnerable to theft. Installation of CCTV in your home mainly boosts its security and this is an important factor that insurance companies consider when you intend to insure your home. You will be charged less premium if your home has video surveillance because it is considered to be more secure than a home without. It is therefore wise to install it and save on insurance costs that you will incur as years go by. Employees install CCTV in their premises for security purposes and for a smoother running of operations. One is able to identify an employee who is fond of lazing around at work while others are busy. You will also find out whether an employee carries on with his own business at work or misuses the company property in your absence. This is useful for the growth of the company and you will only retain employees that are committed at work. 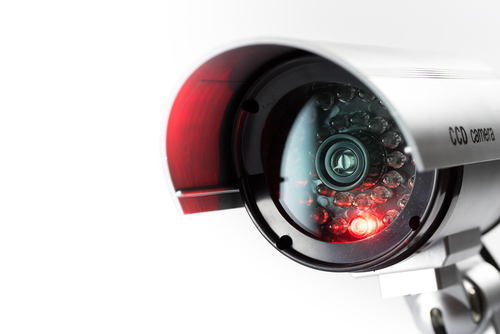 Generally, efficient use of CCTV promotes security in all areas. It also enables us to use manpower in other areas that need attention too. As an individual you will feel more secure being in areas with 24hour surveillance as opposed to one that does not have such. You should not compromise the security of your home or any public place just for the sake of enhancing privacy. Consider having CCTV essential and not invasion into your private life because it is one of the best methods of protection. Its numerous benefits totally outweigh the single disadvantage. There are several companies in Singapore that specialize in different types of CCTV and security camera for either home or work. Once you have the required amount, you can call them and have it installed. Always indicate that your business or residential area has video surveillance.